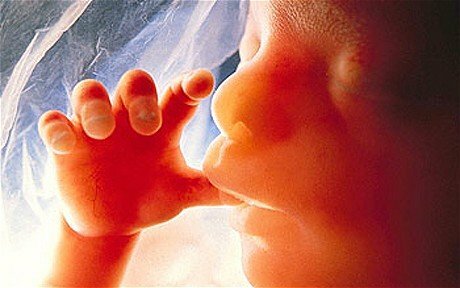 WASHINGTON (BP) – The U.S. Supreme Court rejected a challenge to Tennessee’s Amendment 1, Oct. 1, by refusing to review a decision upholding the pro-life measure. Moore said he is glad that “the abortion lobby was unsuccessful in seeking to override the will of the people. “And I’m glad to see the Supreme Court rule in favor of protections for the unborn,” he told Baptist Press in written comments. At the Tennessee Baptist Mission Board, which strongly backed Amendment 1, the board’s president, Randy C. Davis, praised the Supreme Court action. “In 2014 Tennessee Baptists were front and center fighting for the adoption of Amendment 1,” Davis told the Baptist and Reflector, the TBMB’s newspaper.